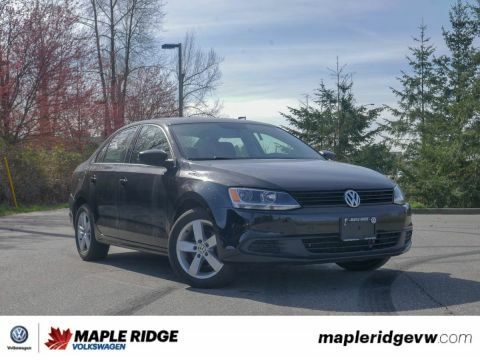 HEATED SEATS, BLUETOOTH, SUPER SPACIOUS, SUNROOF AND MUCH MORE! 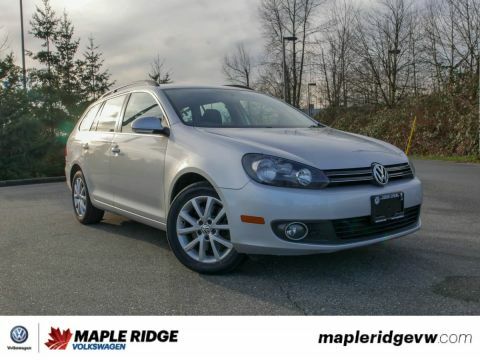 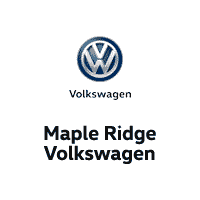 Check out this awesome 2012 Volkswagen Golf Wagon (or Wagen if you prefer). 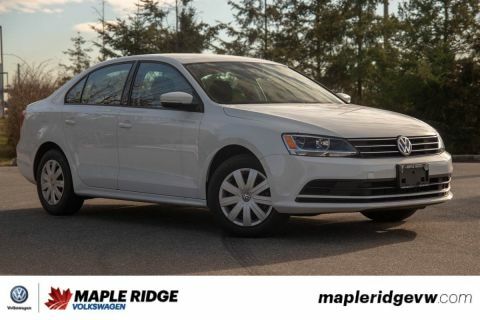 This is the perfect car for those with an active lifestyle! 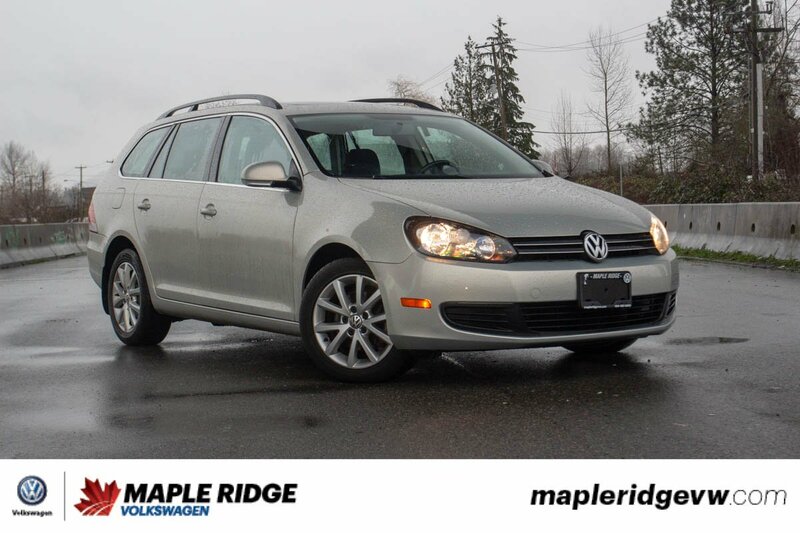 With space inside to fit your skiing gear and roof racks on top to put your bikes you can pack a whole weekend into this awesome wagon!